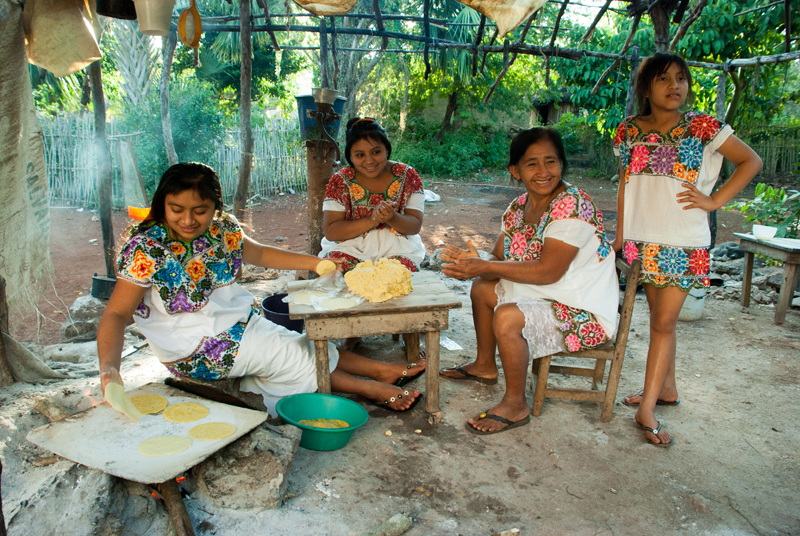 The Maya have a long legacy of malnutrition, infectious disease and heavy workloads. These factors stunt their growth and impair their health in many ways. In the last decades the prevalence of infectious diseases has decreased and vaccination programmes have been implemented successfully. 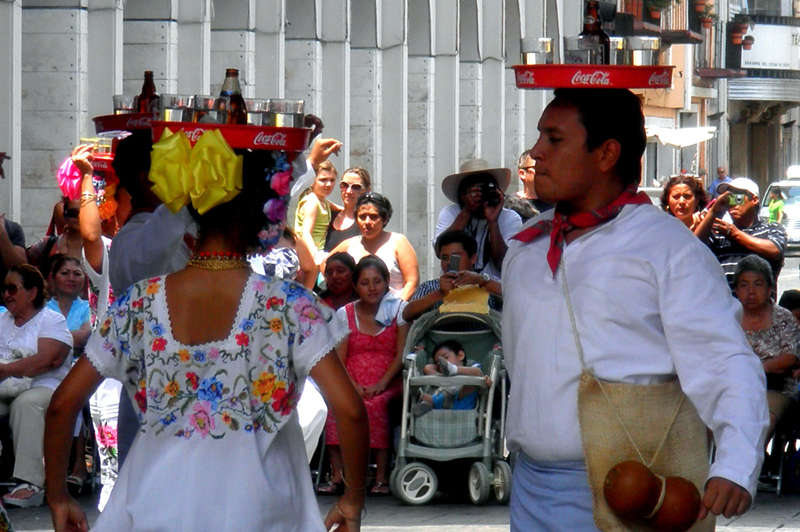 However, the short stature of the Maya still warns us of how much needs to be done to improve their health status. 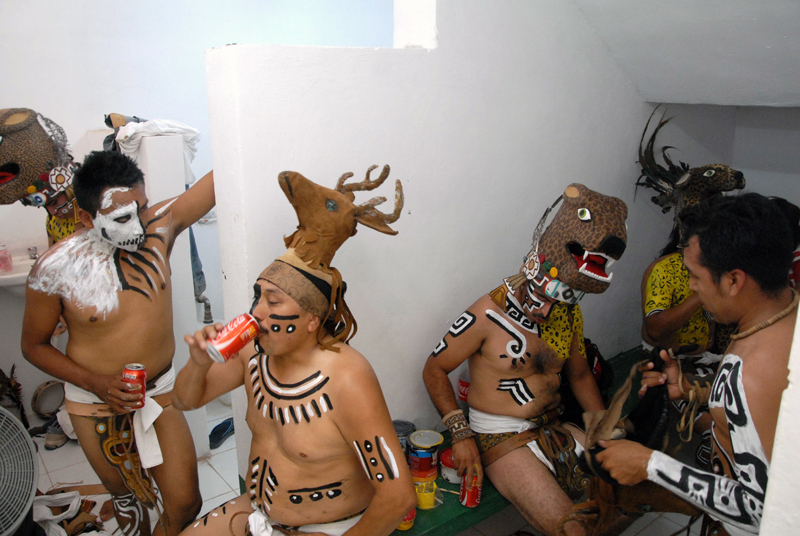 The Maya are undergoing “nutrition transition”. This means they are shifting from traditional foods, high in fibre and low in fat, to processed foods rich in fat and calories and low in fibre. 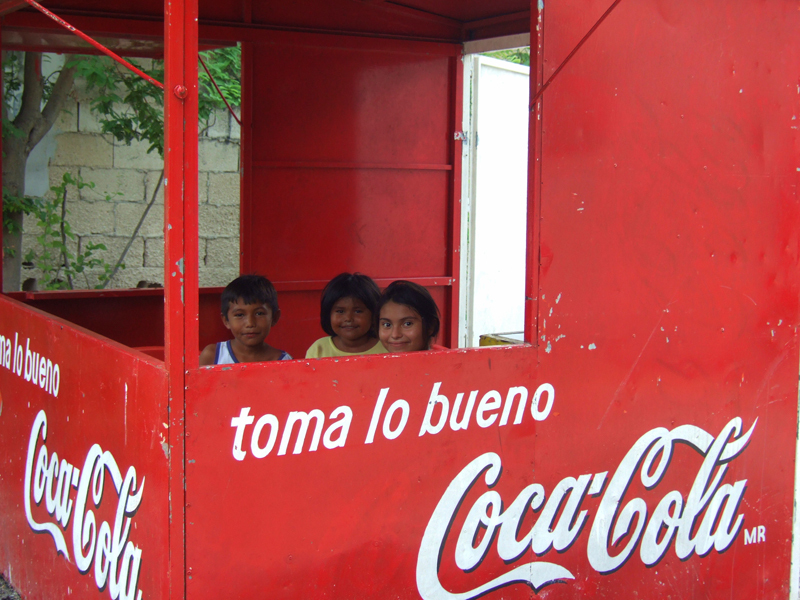 Carbonated beverages are a concern and several researchers have suggested that parts of Mexico are being “coca-colonised”. This nutrition transition is associated with poor growth status and results in very short people who are also overweight. 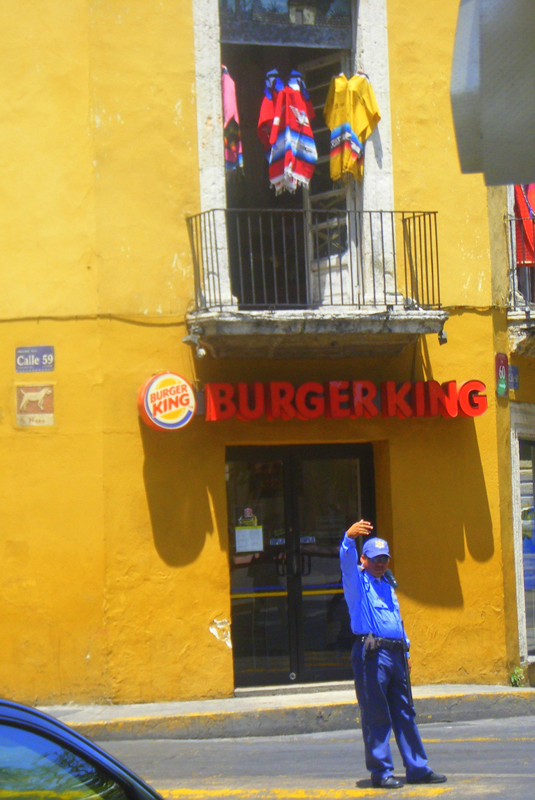 This very negative biological outcome puts the Maya on a fast-track to many non-communicable diseases such as diabetes, high blood pressure and cardiovascular disease.